Light therapy is huge right now! Proven to give real results, it has really taken the beauty industry by storm. Are you looking for an easy way to add it to your services? 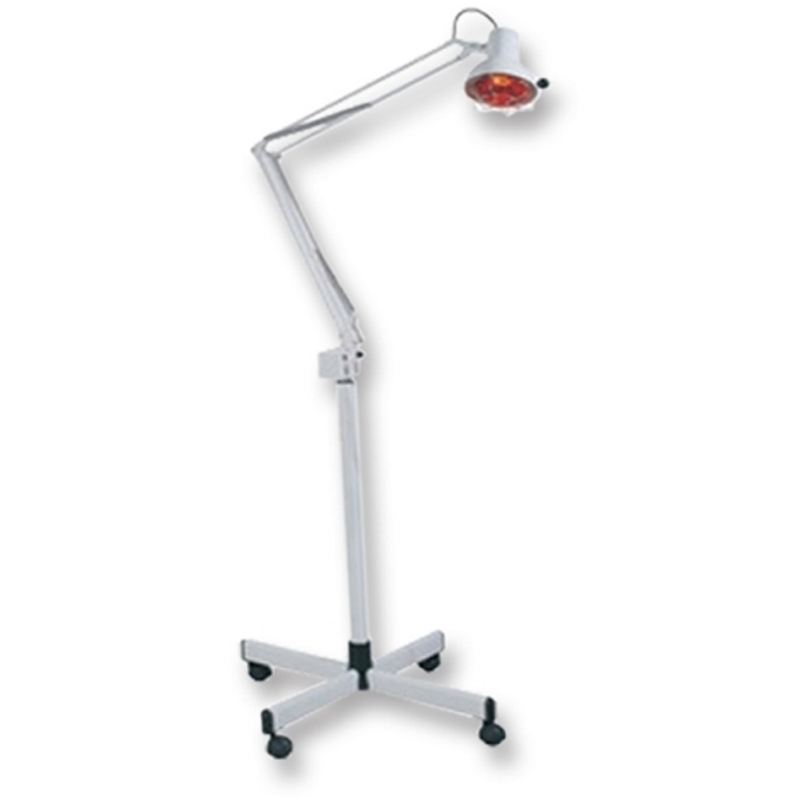 Take a look at the Meishida Infrared Lamp. Emits infrared energy in spectrum range from 2 microns to 50 microns by a thermally excited black emitting plate. The far infrared energy penetrates deeper into specific areas at the body, skin & hair. It aids in the acceleration process of absorption of skin nourishment.